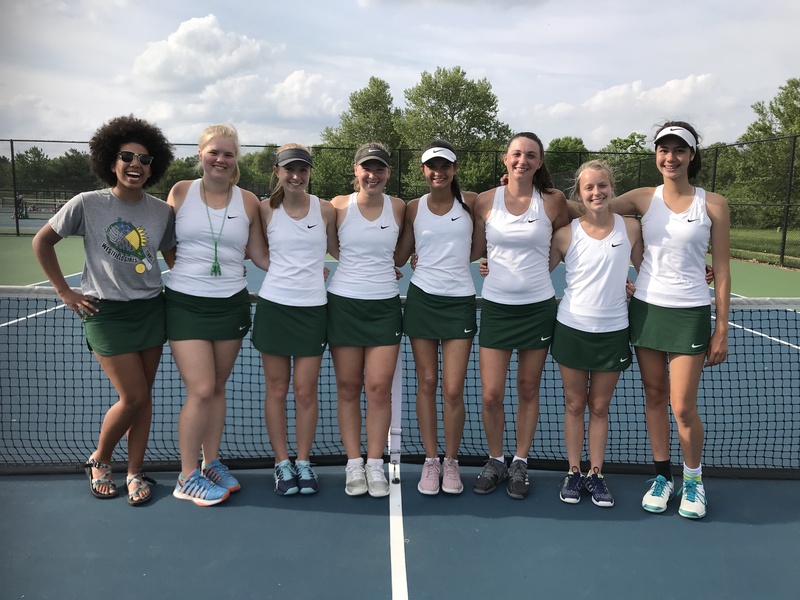 The Westfield Girls Varsity Tennis team dropped their match to Carmel High School 0-5 in the first round of sectionals Wednesday afternoon. #3 singles Maddie Heilmann had close first set then dropping her match 5-7, 2-6. #1 doubles of Emma Clary and Katy Zaloudek lost a good match 2-6, 2-6.